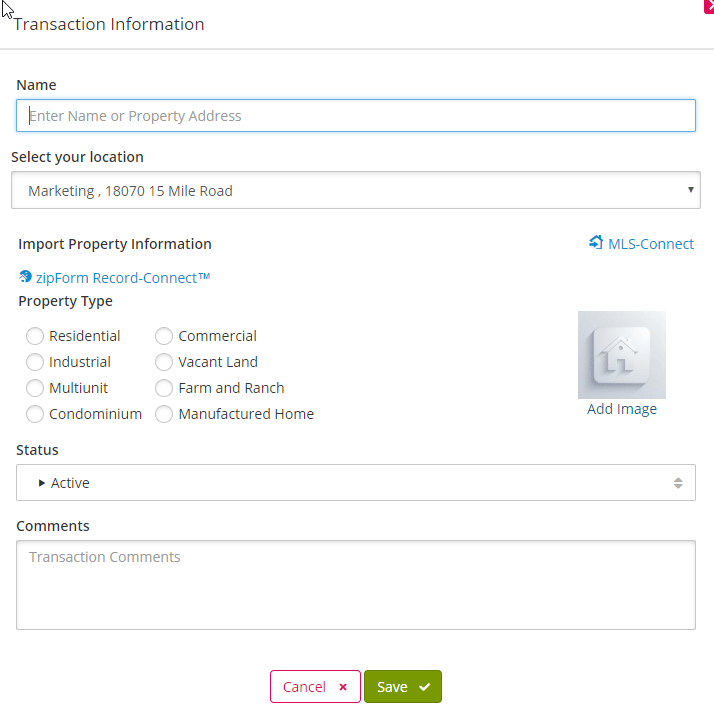 Agents: Now You Can Auto-fill Documents at Record Speed. 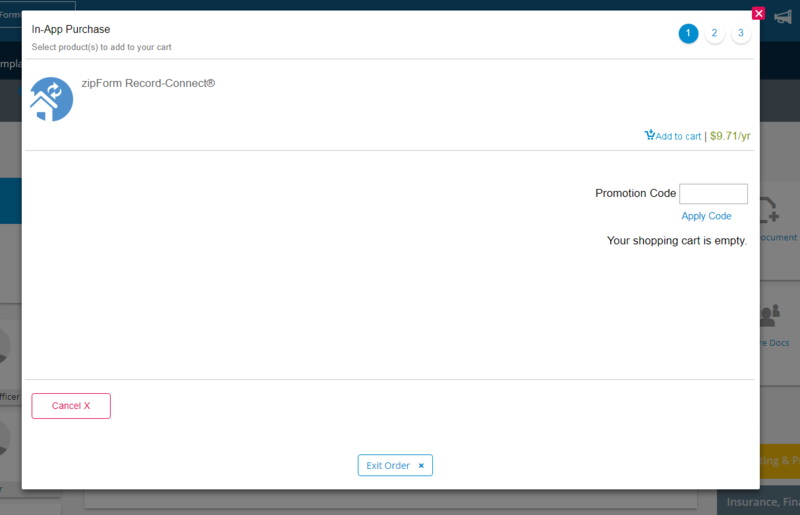 Step #1: Login into your zipForm® Plus account. 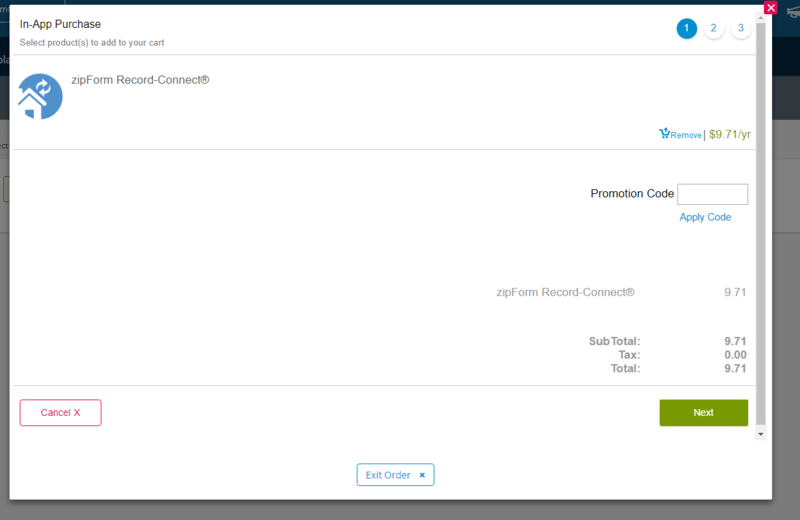 Step #2: Access zipForm Record-Connect™ by creating a new transaction (or within an existing transaction) look for the blue zipForm Record-Connect™ link.